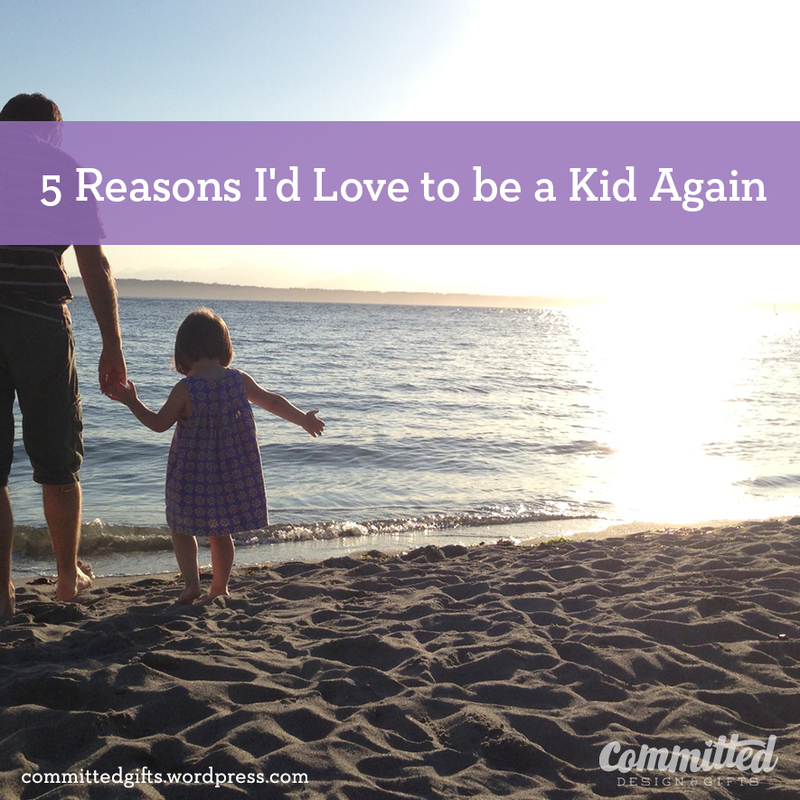 5 Reasons I’d Love to be a Kid Again | Committed. The bonus is the best part! Fun post!